Jessabella Reads: A Great New Giveaway From Kayla (Ramblings Of A Book Junkie)!!! 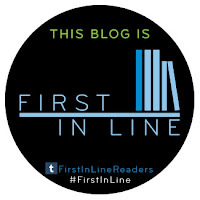 A Great New Giveaway From Kayla (Ramblings Of A Book Junkie)!!! 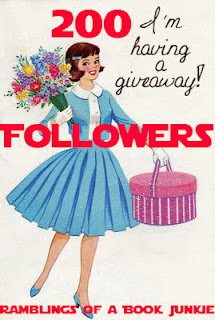 Giveaways: 200 Follower Appreciation Giveaway! Hey everyone! As you know I currently have 200+ followers! I'd love to thank each and everyone of you but since I can't I'm having a giveaway! Thank you guys all for the support!